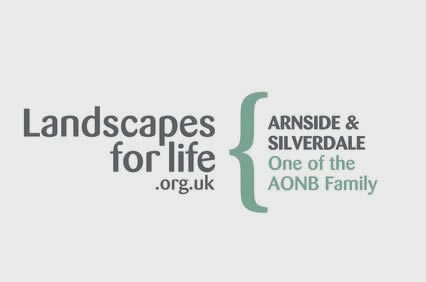 Areas of Outstanding Natural Beauty (AONBs) are particularly special landscapes whose distinctive character and natural beauty are so outstanding that it is in the nation’s interest to safeguard them. There are 46 AONBs in England, Wales and Northern Ireland which cover 18% of our countryside and along with National Parks represent our finest landscapes. From areas of lowland heath and gently rolling hills to coastal plains and shingle beaches, all have been designated for their valuable wildlife, habitats, geology and cultural heritage as well as scenic views. AONB Partnerships from across the country work together as the AONB Family, sharing experience, promoting good practice and fostering collaboration to ensure these special landscapes are cared for, now and in the future.